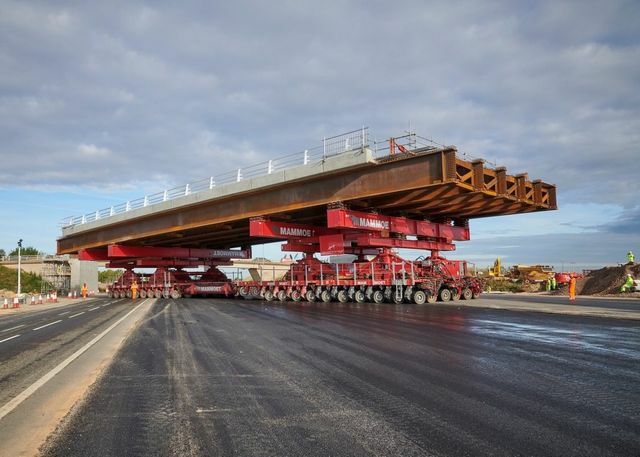 The pressure to utilise off-site manufacturing and technology on infrastructure projects has been around for some time, but the Government's recent emphasis on driving the use of standardised components is a real step-change. Standardised factory-made components certainly have the potential to reduce cost and shorten programmes as well as improving productivity and achieving more consistent quality, but whilst its clear that this approach might work more readily in the case of schools, hospitals and prisons, there is a greater challenge in making this work on bespoke infrastructure projects where standardisation is not always possible (or the norm). In order for a standardised approach to have a broader application across a range of infrastructure projects compromises will inevitably need to be made - effectively a move away from "optimal designs" towards more standardised (but less optimal) designs - but there appears to be a clear appetite from the Government for this to be done. What is clear is that the Government wants this initiative to be industry-led, so there are real opportunities for those who are willing to embrace this step-change and come to the table with new ideas as to how this could be done.